Do you want to live long? Ditch the daily glass of wine as it will surely increase your chances of early death by 20 percent, reported researchers challenging previous claims of its health benefits. According to researches made by Washington University School of Medicine in the United States, says that potential health benefits of alcohol were carried by other risk factors, which includes diabetes, heart diseases, and cancer, resulted in early death if consumed daily. The new study reports come following recent research published in The Lancet that concluded that there is no safe level of alcohol drinking. 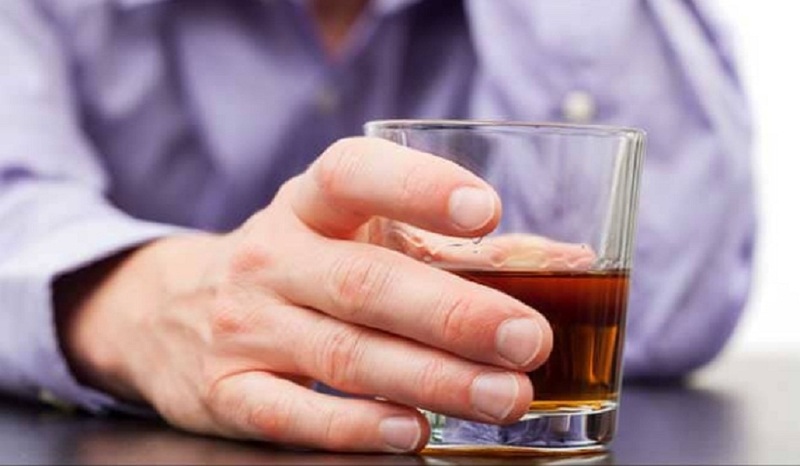 According to study, published in Journal ‘Alcoholism: Clinical & Experimental Research’, the team focused on two large groups- 340,668 participants, aged between 18 to 25-years and another 93, 653 participants, aged 40 to 60-years.